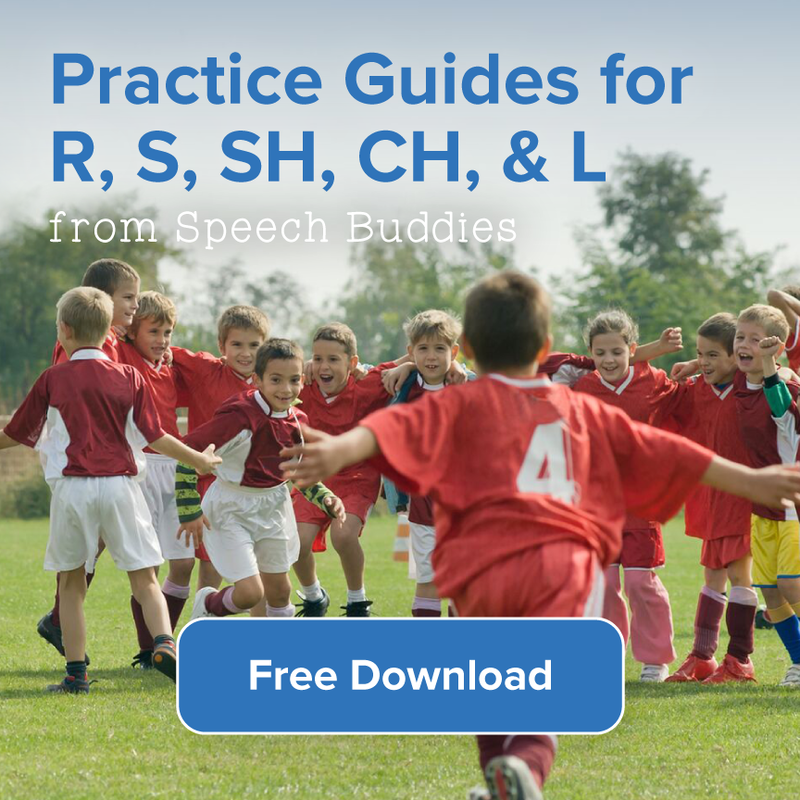 Previously, Speech Buddies has posted quick reference guides to some of the commonly used speech therapy acronyms, as well as speech and language terms. 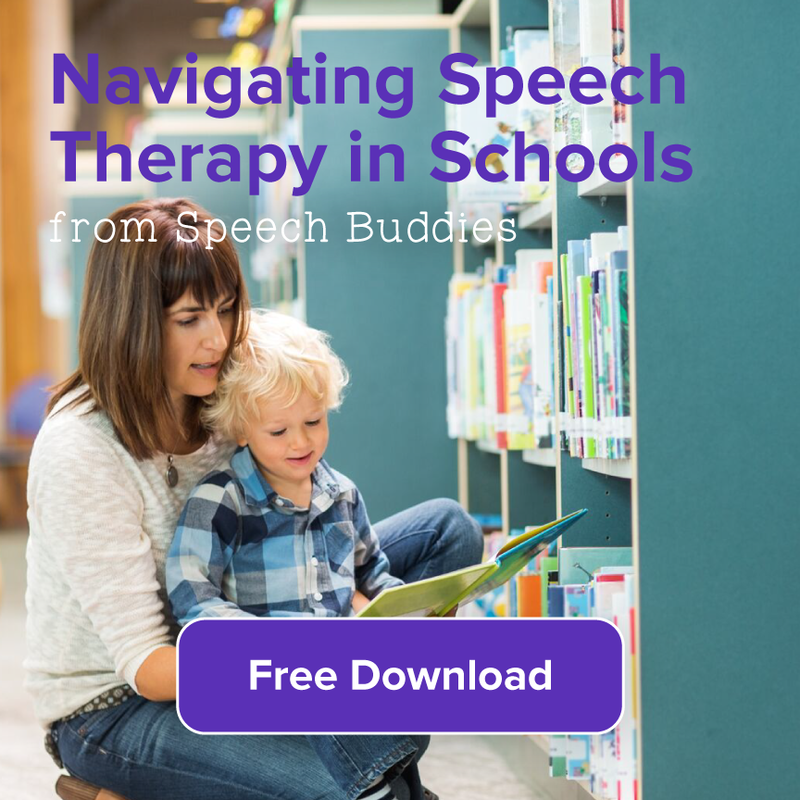 Here’s a another reference guide to some of the oft-used diagnostic terms in speech therapy. 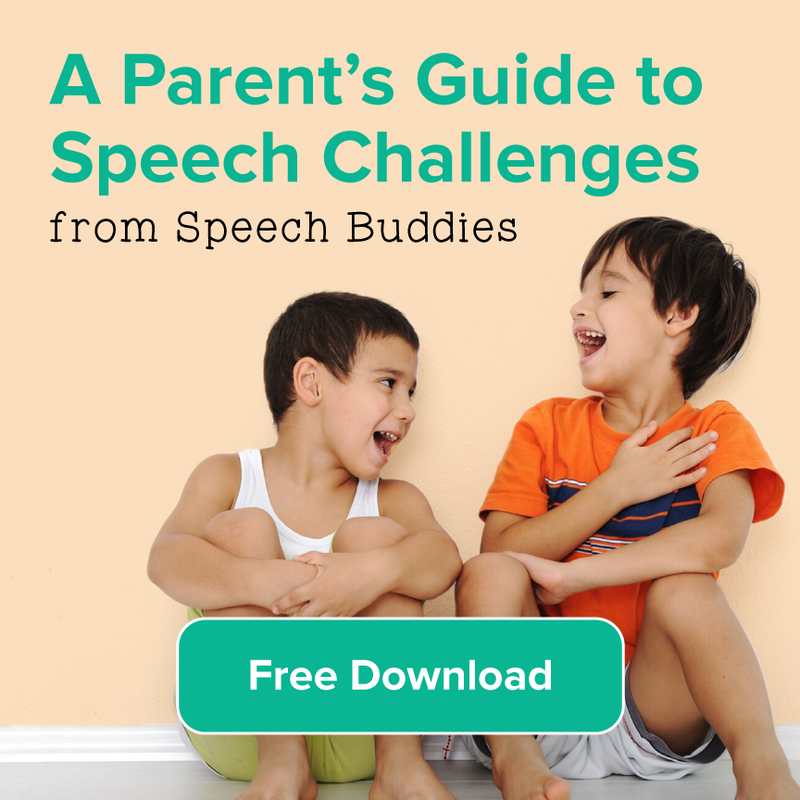 Use this guide to muddle through some of the language that you might come across when reading about your child’s speech disorder. 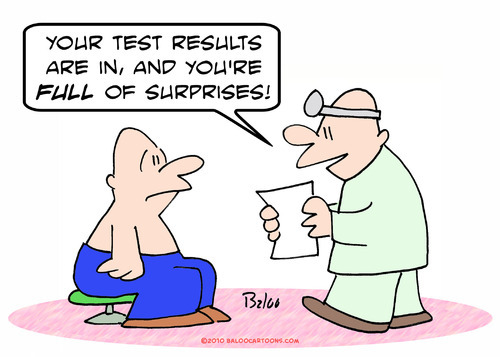 Just try not to acquire a bit of hypochondria in the process. Just because your child has an extreme fondness for sugary cereals doesn’t mean he has an eating disorder, for example. Likewise, just because your child might pronounce “watah” instead of “water” does not necessarily mean that he has an articulation disorder. 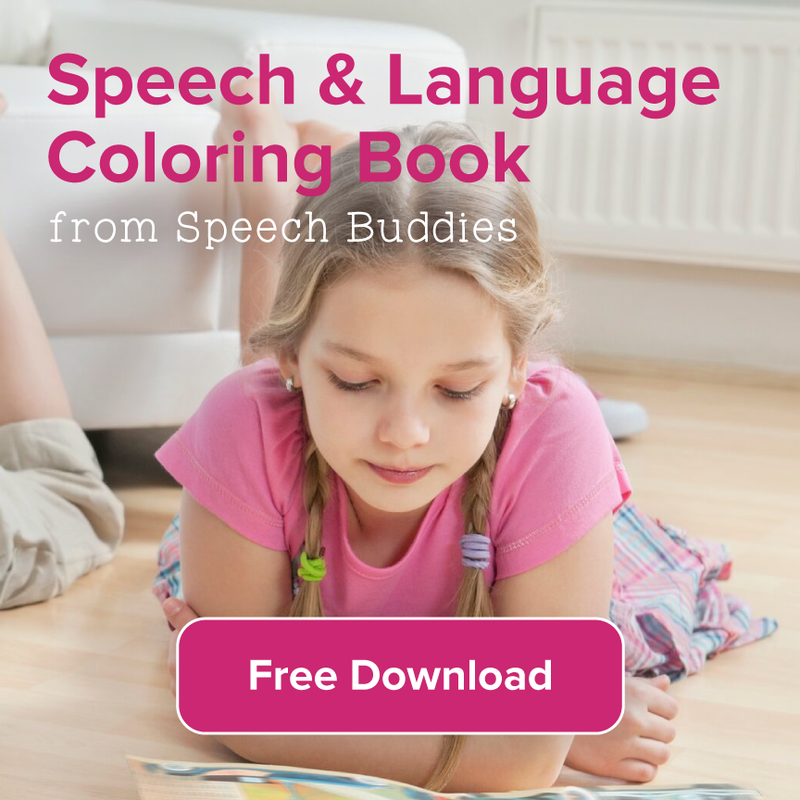 Always consult your child’s speech-language pathologist or his pediatrician if you’re unclear about any speech-language pathology or medical terms.